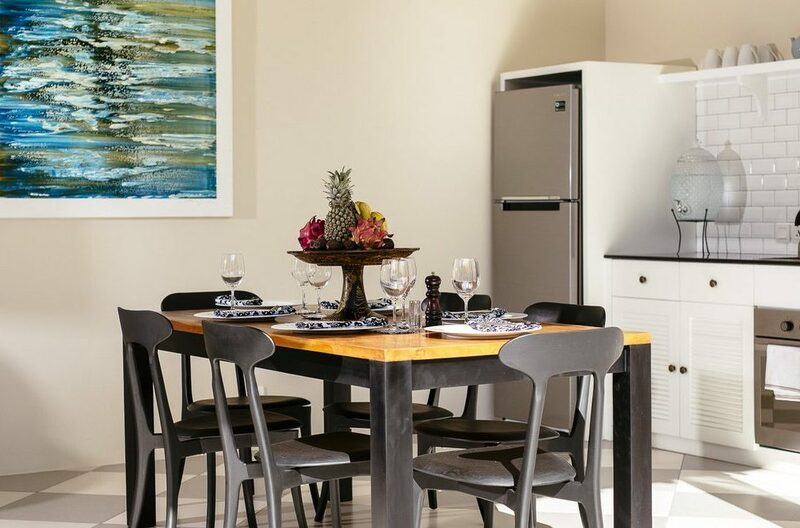 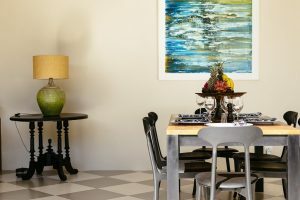 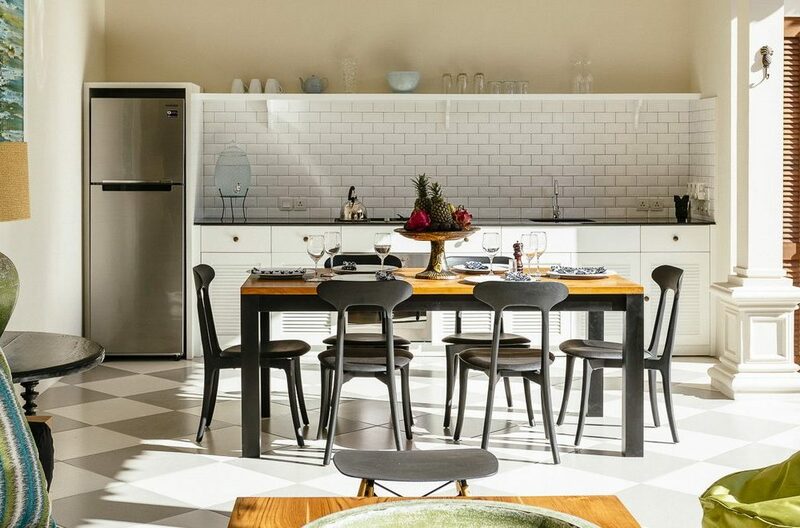 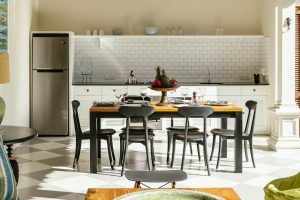 The generous dining space, complete with a six-seat dining table, is the perfect place to enjoy a bite to eat with your family or friends. 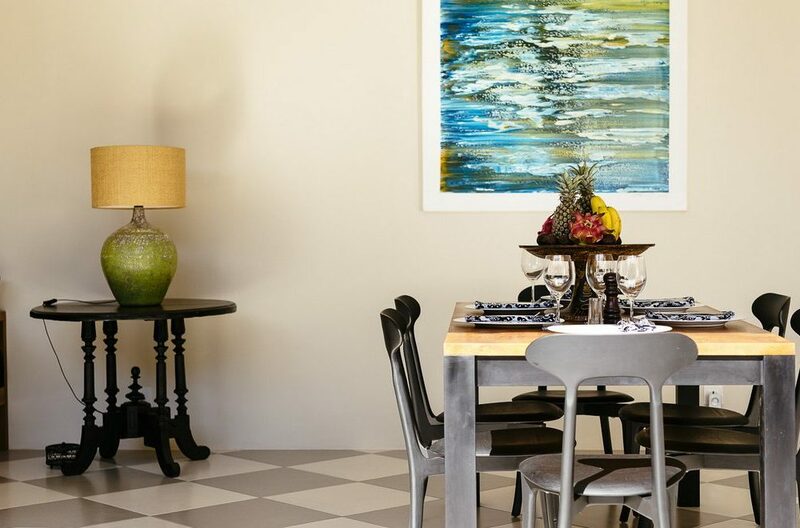 If you’d rather not cook, it’s less than a two minute walk to Eat Street, a haven for foodies where delicious chef-made meals await. 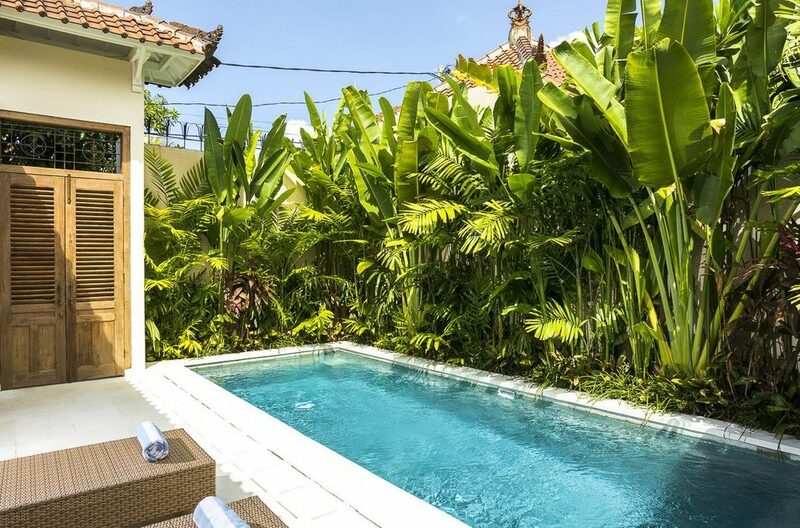 You’re also just five minutes’ walk to the stylish Seminyak Square shopping village where you can shop till you drop or run out of room in your suitcase. 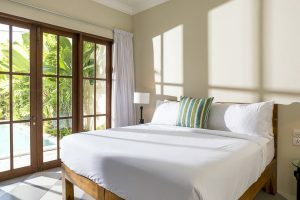 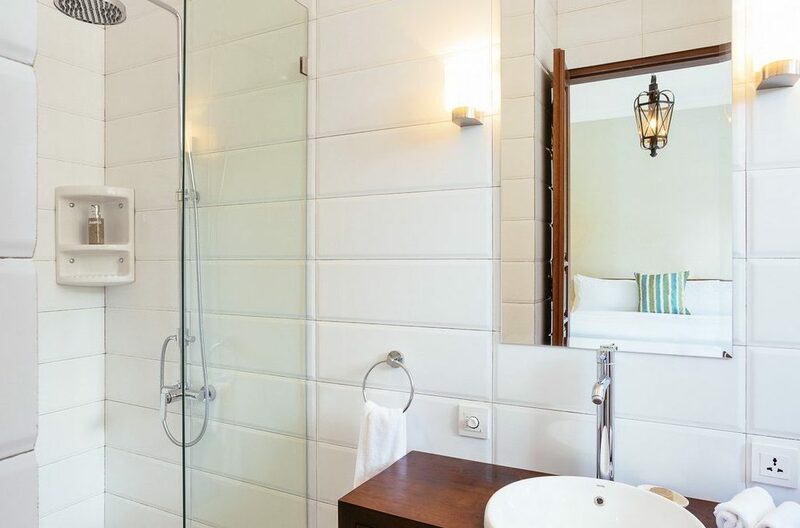 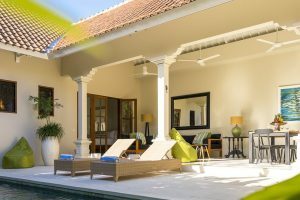 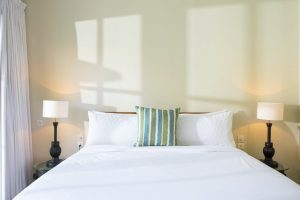 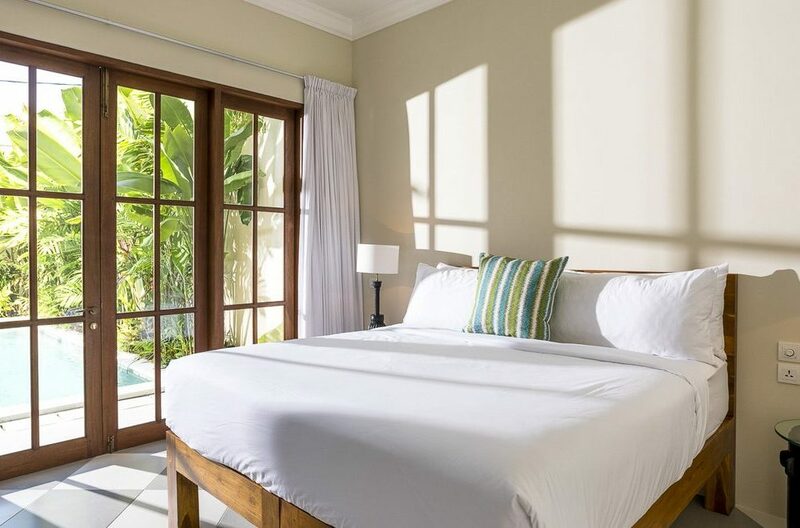 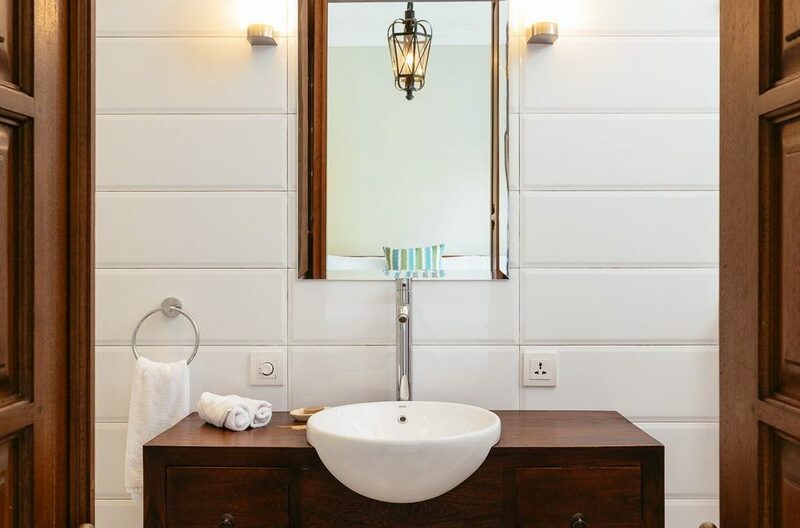 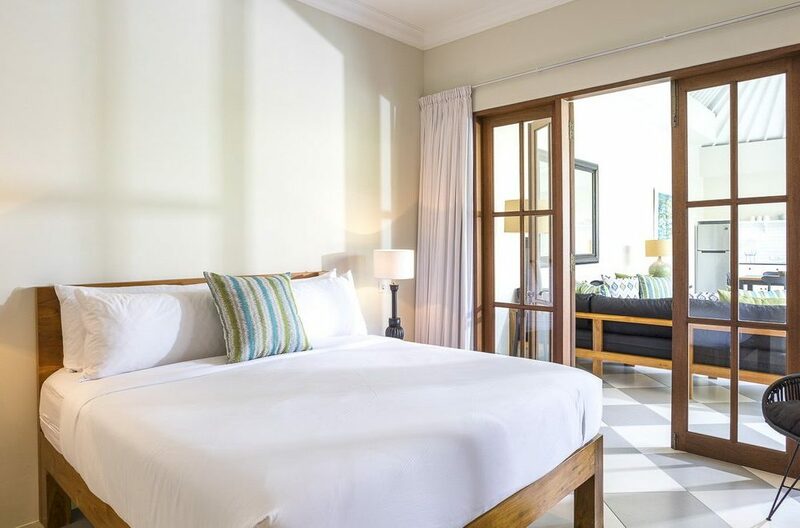 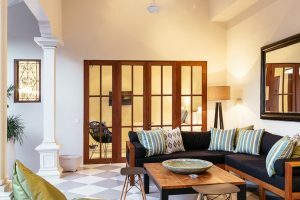 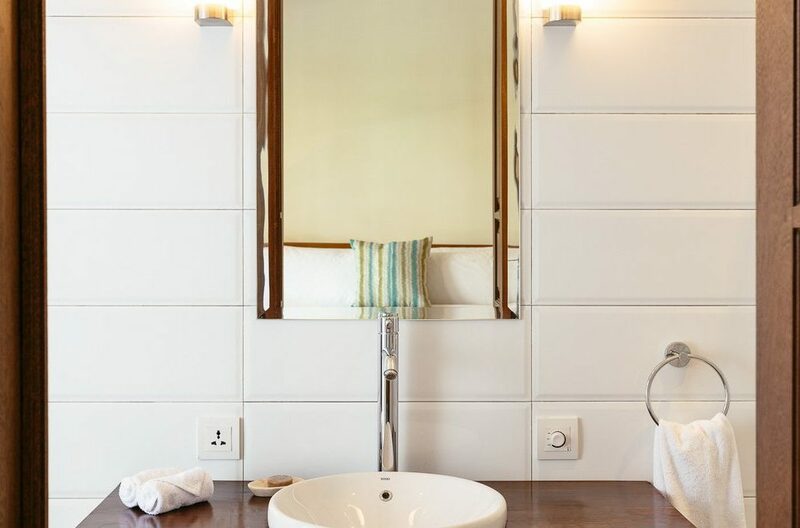 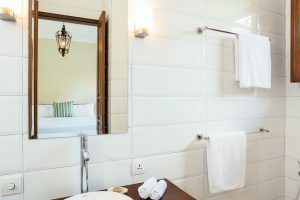 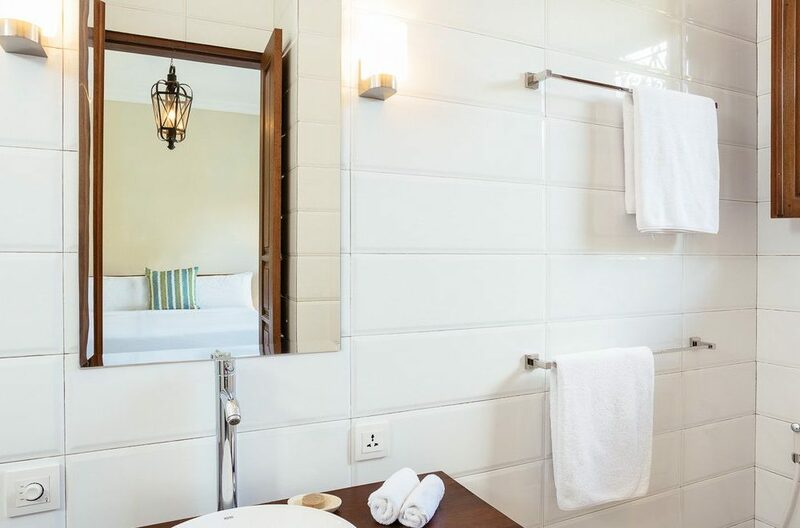 Villa Mandala has two large bedrooms each with their own en suite bathrooms for optimal privacy and comfortable beds for a restful night’s sleep. 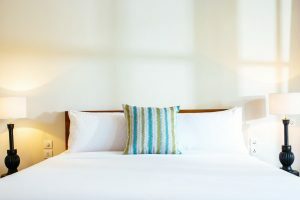 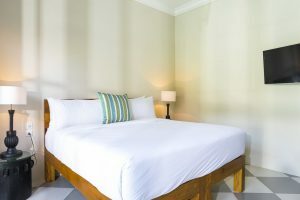 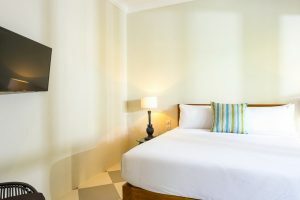 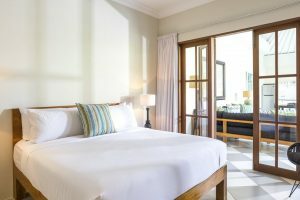 Each bedroom is also equipped with a flat screen televisions so you can unwind and enjoy a few quiet moments in the comfort of your own space. 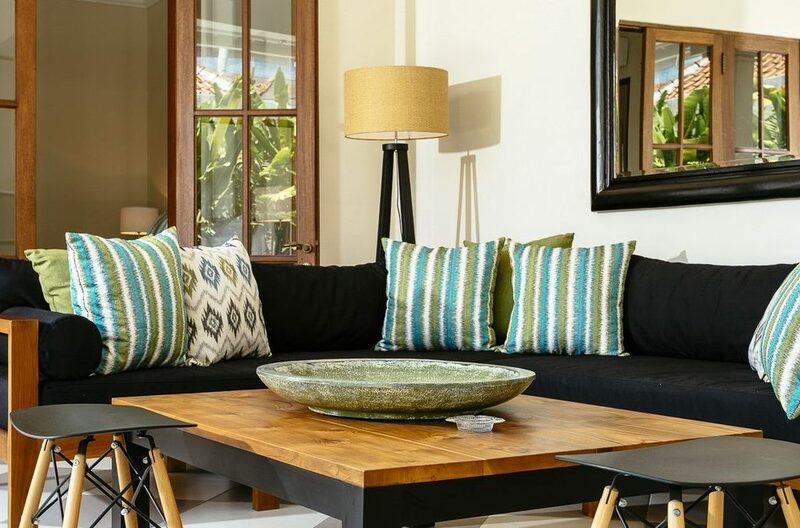 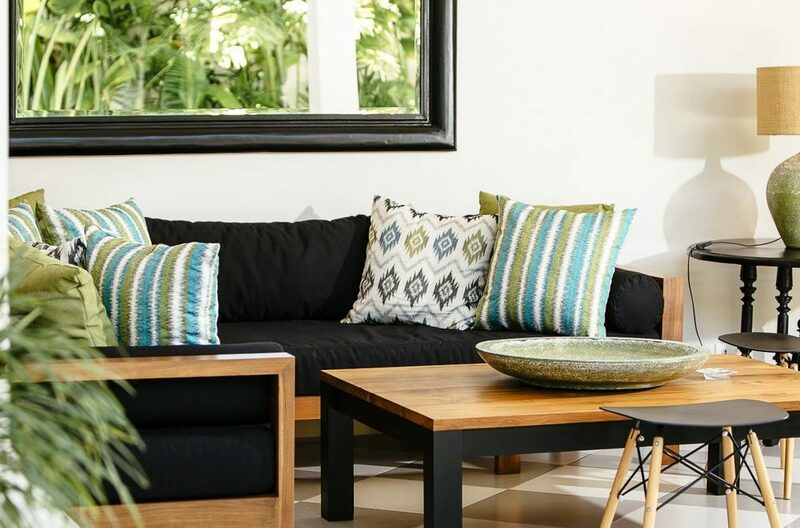 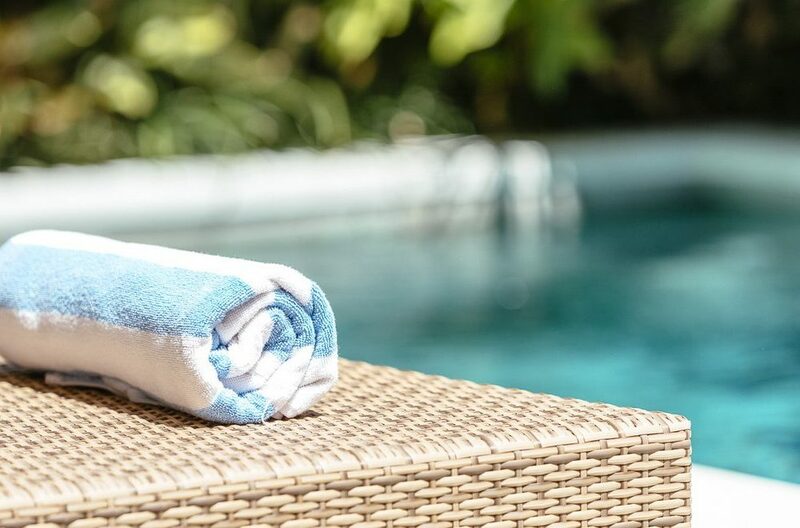 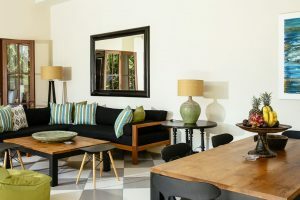 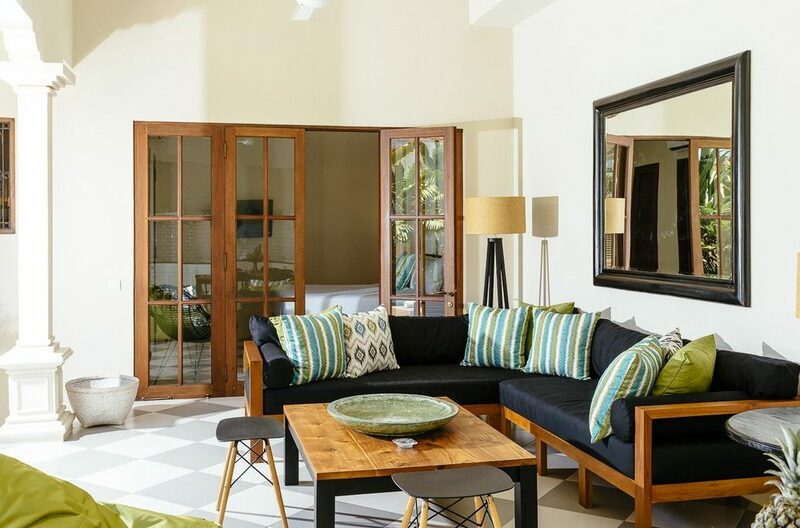 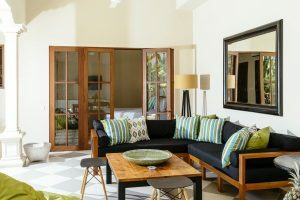 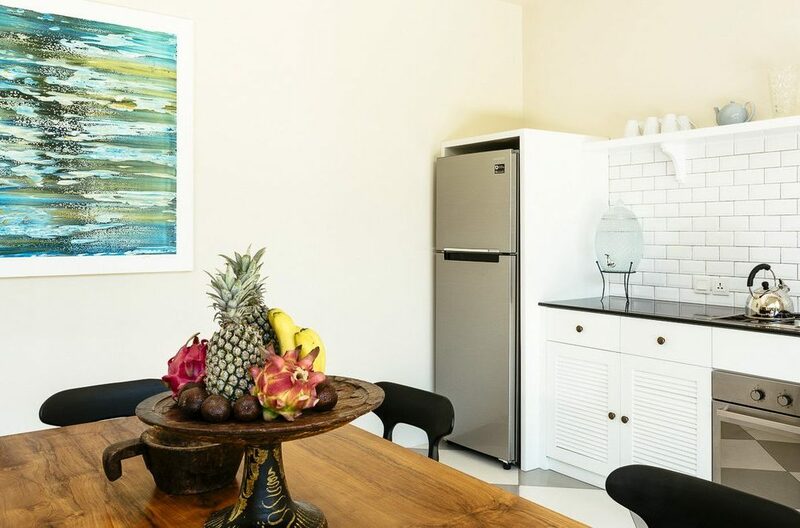 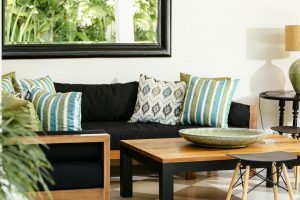 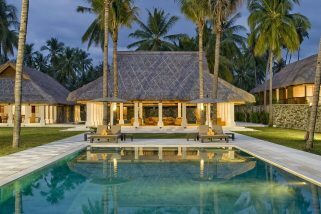 If you need to connect with the outside world, Villa Mandala is equipped with high-speed fibre optic internet as well as an onsite smartphone. 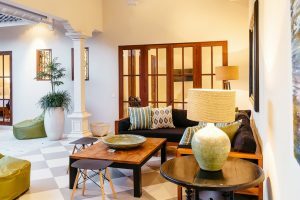 Our villa manager is just a call away, ready to assist with anything you need throughout your stay. 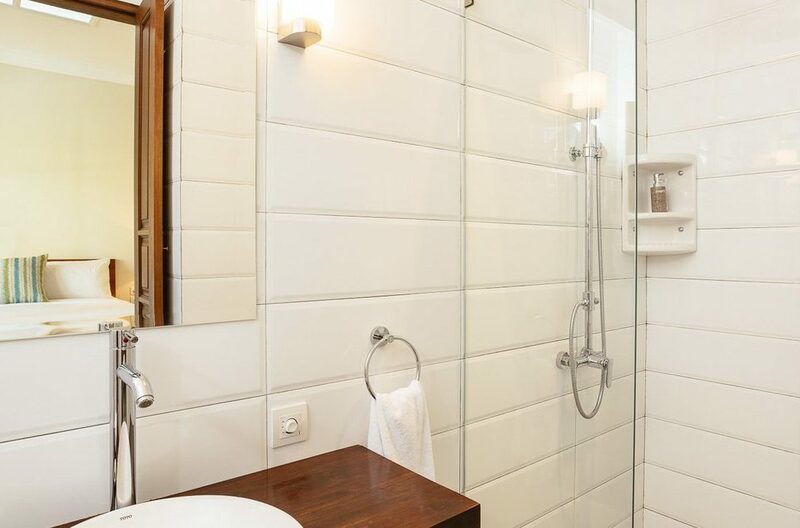 We also offer a daily cleaning service so you don’t even need to think about chores. To see all Seminyak villas or more Bali villas please use this website or contact our reservation team. 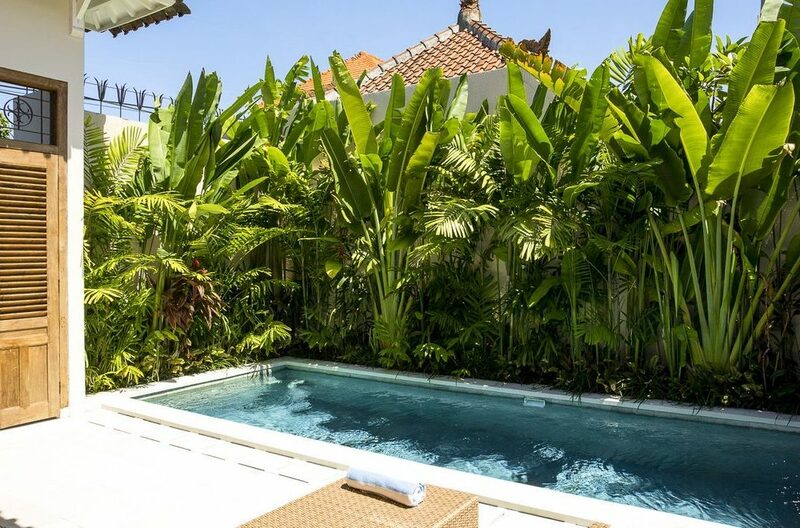 Villa Arushi 2 is a magnificent 3 bedroom villa located right in the center of Seminyak and within proximity of all the happening spots of the island. 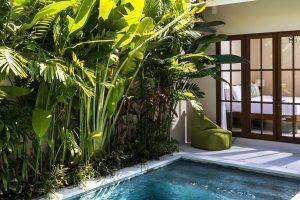 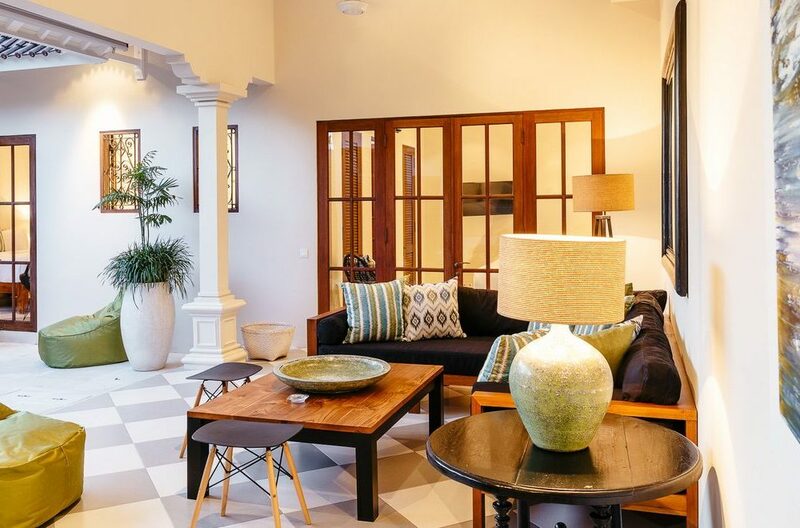 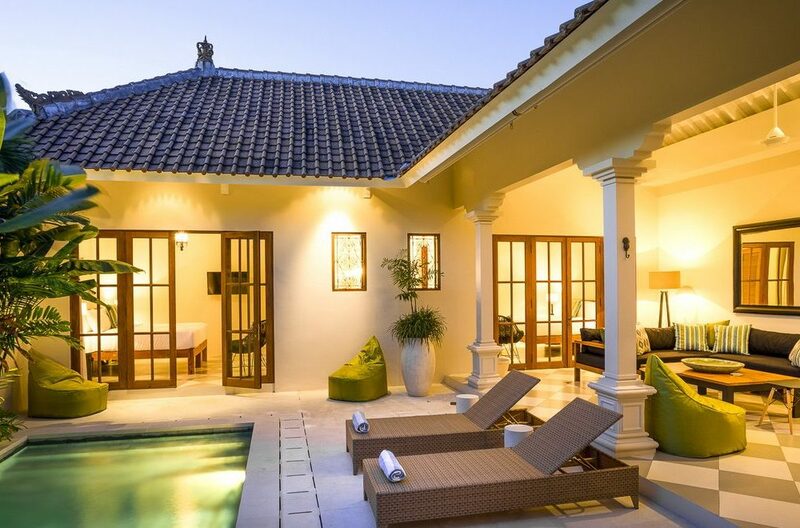 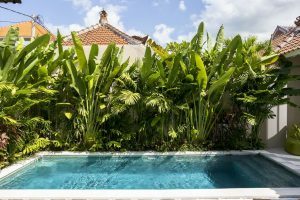 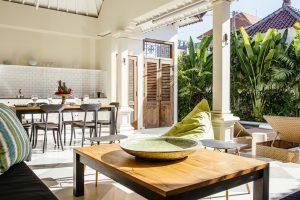 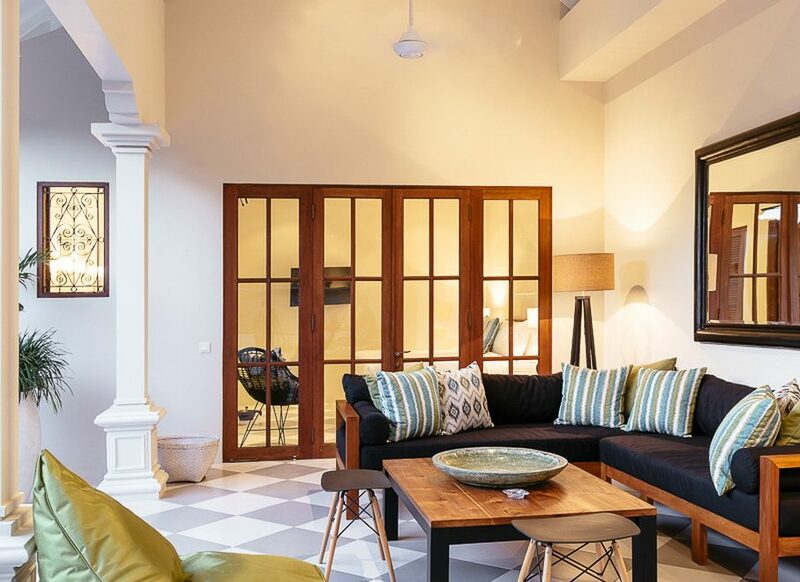 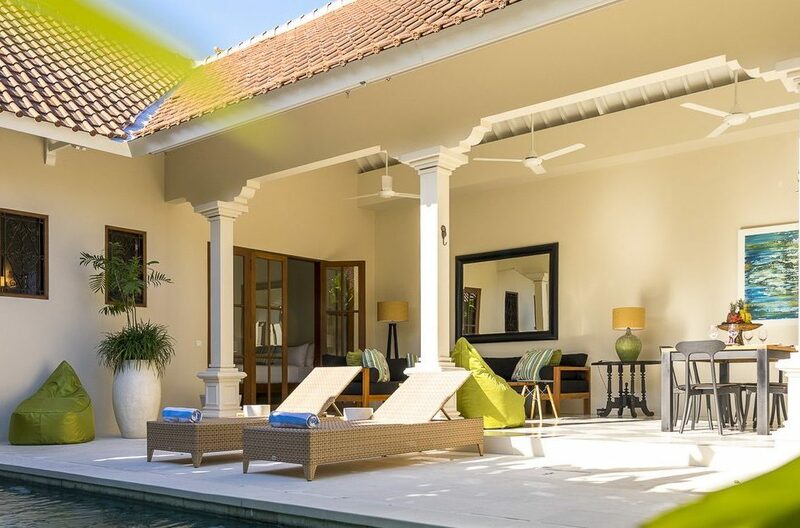 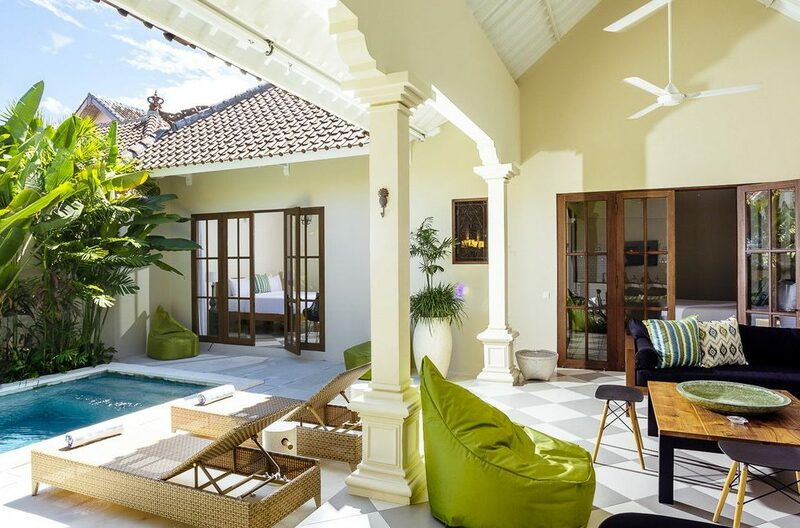 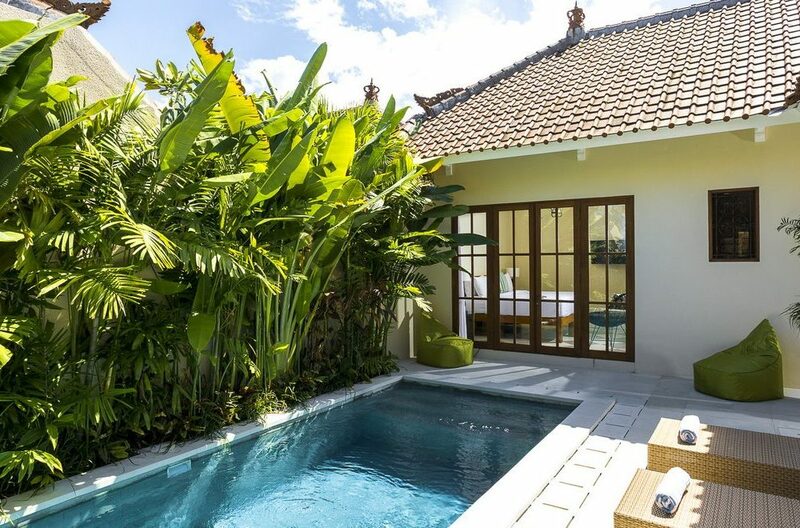 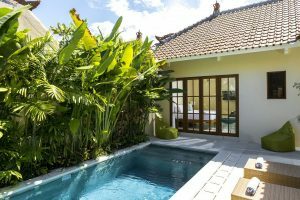 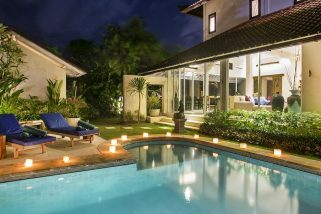 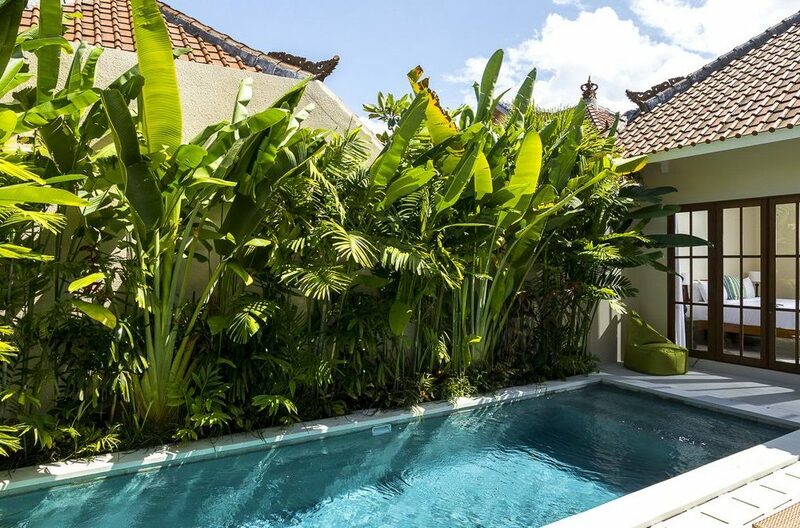 Villa Prana is a gorgeous three bedroom villa located off Jalan Petitenget right in the heart of Seminyak. 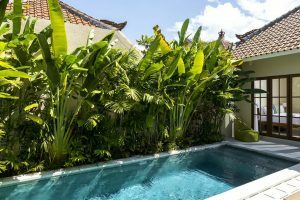 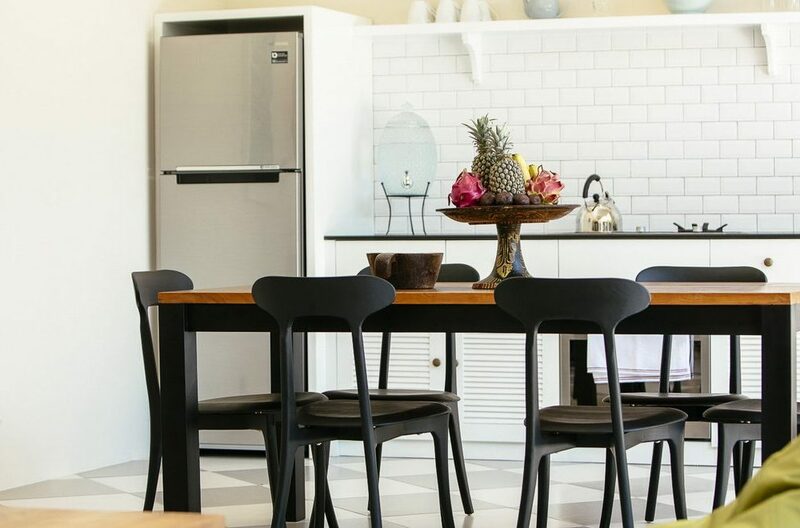 Villa Arushi (1) is a two-storey, 3 bedroom holiday villa rental in Seminyak, situated in a quiet lane off Jalan Petitenget, the most sought after address in cosmopolitan Seminyak, on Bali’s South East Coast.